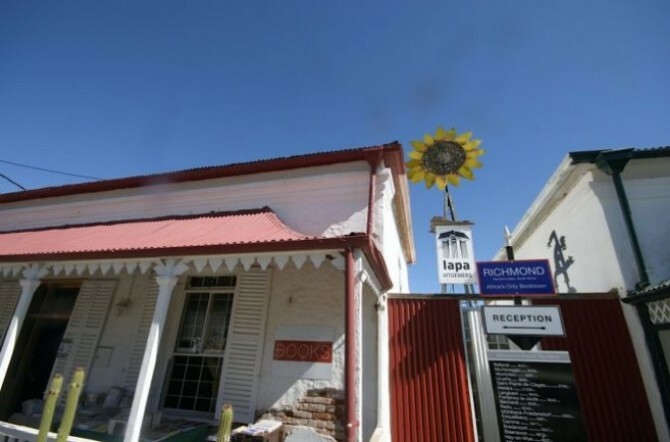 Richmond, The Northern Cape were recently proclaimed South Africa’s first Book Town, the quiet village of Richmond is the ideal destination for booklovers. As a Book Town, Richmond promises a variety of interesting second hand bookstores and antiquated book dealers to attract bibliophile tourists. In addition to offering culture, coffee and collectables, the town also hosts literary events and the annual “Boekbedonnerd” Festival which will have something for the whole family to enjoy. Those who travel to Richmond might also stop at the Horse Museum, which is one of only two in the world. Here you will not only find equine-related displays, but also various other exhibits on the fascinating things of eras past.